Don’t be alarmed, but if I don’t tell you now, you might not realize it until much later—summer will soon be upon us. While kids will soon be jumping for joy, parents everywhere are close to encountering the dreaded last-minute summer scramble. That’s not to say you should rush into a summer camp decision; there is still a bit of time to research and make an informed choice. 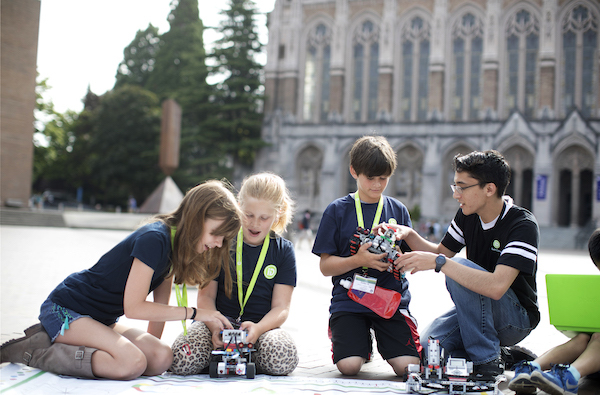 To help you get the selection process started, here are three big points to consider, brought to you by iD Tech, the world’s #1 summer STEM program for kids and teens. Think about a camp that aligns with your child’s interests. These days, there is a summer camp for everything—which is good and bad! It’s great to have options, but also easy to get bogged down in the details. So, start here…what is your son or daughter interested in? At iD Tech, students with an existing interest in apps, video games, social media, and more, go from consumers of such technologies to creators and producers of those very same things. Think about what you want your child to get out of their summer. Unfortunately, summer “brain drain” (also called the “summer slide”) is real, leaving many parents searching for summer activities that keep young minds active. Not to mention that there are some subjects kids don’t even have a chance to let slide because they aren’t being taught in school. 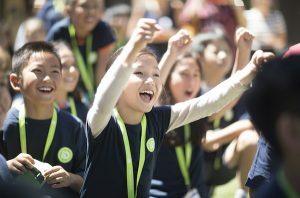 Thus, STEM summer programs like iD Tech keep brains stimulated while kids are out of school, and introduce brand new – yet wildly important – skills for kids to build. It is projected that 2.4 million STEM jobs will go unfilled in 2018. Those who start young in STEM disciplines have much greater odds of securing the most well-paying opportunities in the future. In addition to skill-building, think about relationship-building. 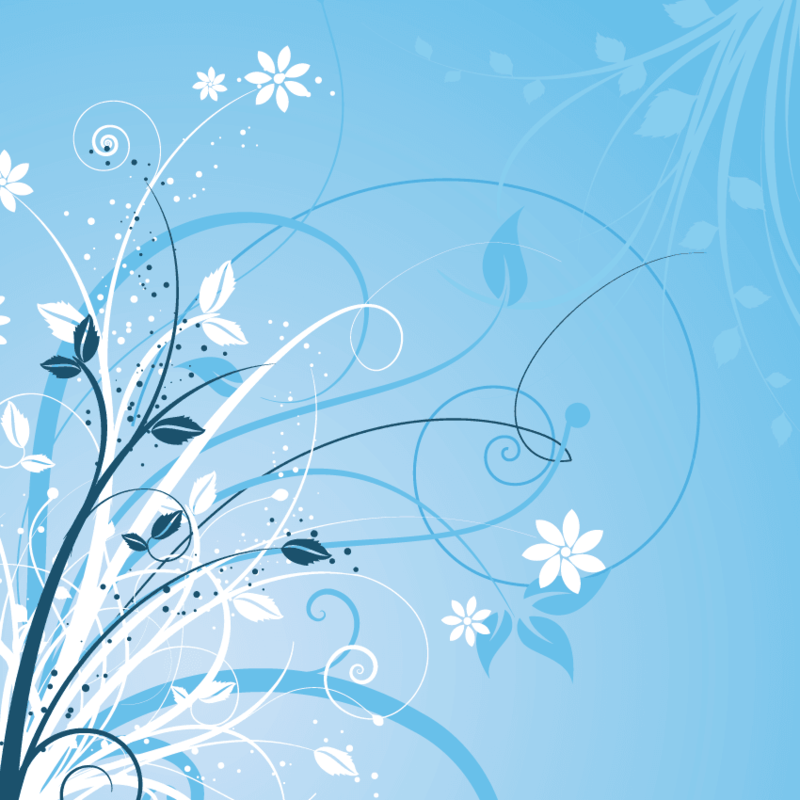 What is the best atmosphere for cultivating a lasting friendship? It almost always starts with being among those who have similar interests. Students at iD Tech have the uncanny ability to bond with their like-minded peers, thanks to the opportunity to sign-up in a particular course area – whether it’s coding, game development, robotics, or design – and be surrounded by other students just as eager to learn a new craft. Now equipped with the info you need to decide on the perfect camp, what are you waiting for? Exclusive to Mile High Mamas readers, receive $75 off when you register with code MILEHIGH18 through 5/31/18. Courses sell-out quickly, so get started today at iD Tech or call (888) 709-8324 for personalized course recommendations. Make unlimited updates to your registration up to 3 weeks before your session. At iD Tech, students ages 7-18 learn to code, design video games, mod Minecraft, create with Roblox, engineer robots, print 3D characters, work with AI, design Fortnite-inspired games, build laptops, learn about cybersecurity, and more! Held at 150+ locations nationwide, including University of Denver, Mile High Academy, Stanford, MIT, and others. 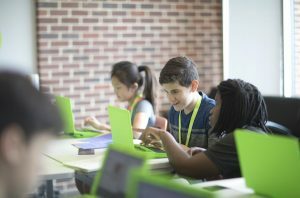 iD Tech Camps: For ages 7-17; our flagship program offering courses for every interest—coding, game development, robotics, and design. Weeklong camps, with day and overnight options. Alexa Café: An all-girls program for ages 10-15. Alexa Café offers a unique blend of tech, entrepreneurship, and social activism—all set in a stylish setting! Code an app for charity, design a mobile game, engineer wearable electronics, and more. Weeklong camps with day and overnight sessions.